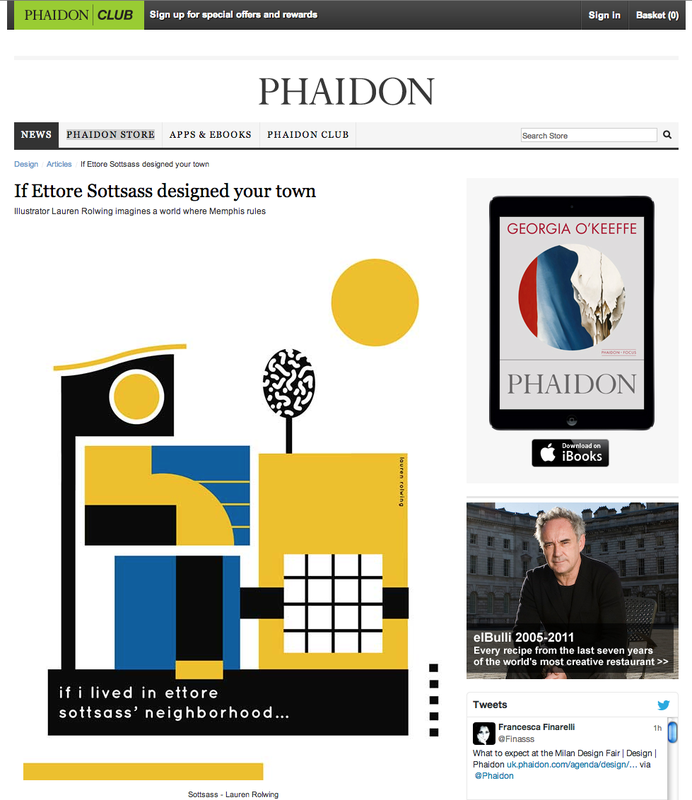 Sottsass is available for pre-order on Phaidon's site, and I can only imagine how good it would look on the Carlton bookcase. If you would like to know more about Ettore Sottsass, there is a great video by Emeco called, The Life and Times of Ettore Sottsass, which briefly discusses Sottsass' influences from giving technology a personality, like Olivetti's Valentine Typewriter, being inspired by the bright colors of India, to his redesign of Emeco's Navy Chair. For information on Sottsass' inspiration from India, there is a wonderful article by Françoise Dorget and published by Architectural Digest, that discusses the influence of architectural delights from the city Tiruvannamalai in Southern India.